There's an appeal for help in finding a teenager missing from Cork. 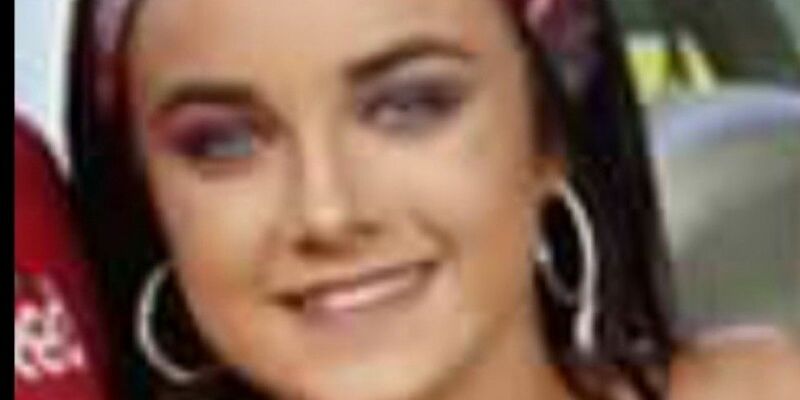 17-year-old Simone O'Sullivan from Rochestown was last seen on Thursday 25th of October. Simone is around 5' tall, and she's of thin build with black hair and blue eyes. When last seen, she was possibly wearing black/white runners and a black and white jacket. Anyone with information is asked to contact Togher Garda Station on (021) 494 7120, the Garda Confidential Line on 1800 666 111, or any Garda station.